THE MARCH 2015 PHOTO OF THE MONTH! This smiley face cache just sums up caching in the winter of 2015, but among all this snow there is still many smiles waiting to be found! Thanks to Ritchie Fullerton ( Swampland'r) for bringing us a smile under the snow! 2015 NNJC Calendar and Ski Caps for sale!! 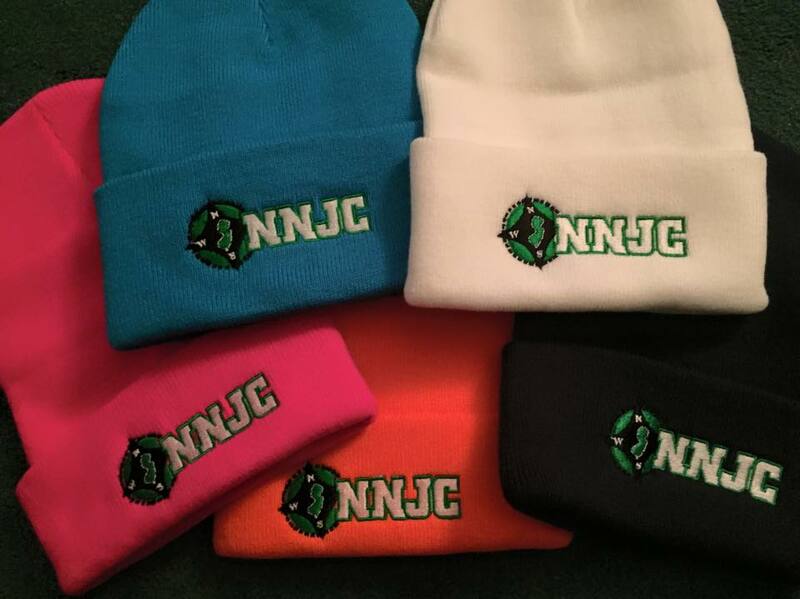 Please support NNJC, your Geocaching club with purchasing a cool NNJC embroidered Logo Ski Cap ($10) and the 2015 Calendar which are fund raisers ($15) and offered to you just over cost. Become a part of Next years Calendar !! Please send in your photos to nnjc.org to make sure you are included in the 2016 NNJC calender! Please reserve your calendar today, help the fund raiser by posting here or NNJC's First Monday's cache page or website too. Thank you. A 2016 calendar we be offered in December and we ask all NNJC members to submit your photos each month throughout 2015, all photos chosen will be incorporated into the NNJC 2016 calendar! Send in those great Geocaching pictures! Winter Geocaching challenges and Fun too! This winter has been a tough winter to get out and geocache! We have been buried in snow and ice all winter with temperatures averaging in the teens and we even experience many sub zero days! There are many folks getting out there in these elements exploring the beautiful winter landscapes and enjoying the perils of winter geocaching! 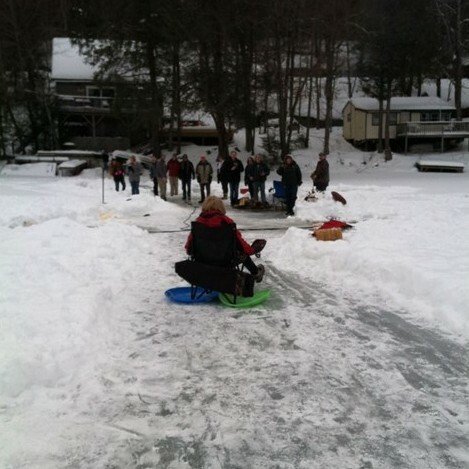 Luckily there have been many indoor events and a few really fun and awesome outdoor events too! ANY AMOUNT OF TIME YOU CAN GIVE IS MUCH APPRECIATED! Everyone is Welcome to join The Northern New Jersey's Cachers (NNJC) for a fun filled day of activities at the 2014 NNJC Spring Picnic and optional Great Swamp Scavenger Hunt, located at the Great Swamp National Wildlife Refuge, Helen C Fenske Visitor Center. NNJC is happy to partner again with the Great Swamp Watershed Association (GSWA) to participate and hold our annual Spring Picnic in conjunction with a family fun scavenger hunt. Come and participate in the fun scavenger hunt with raffle prizes, while looking for new caches throughout the watershed properties, then hang out and enjoy the spring picnic food! 32 Pleasant Plains Road, Basking Ridge, NJ 07920 . Come join the entire New Jersey Geocaching community as The Northern New Jersey Cachers, NNJC and Central Jersey cachers. CJC, hosts the 2nd Annual area Metro Gathering Event !! We are very proud and excited to hold the 2015 Metro Gathering event at one of New Jersey's premier historic locations. We have partnered with the New Jersey division of Parks and Forestry and secured the beautiful Waterloo Village Historic Site, located in the scenic rolling hills of Northern New Jersey. Come join us at beautiful Waterloo Village Historic Site, located in the scenic rolling hills of Northern New Jersey. This sight is a wonderful location bringing history and the outdoors together. This 19th century restored canal town located in Byram Township, Sussex County, New Jersey contains a working mill complex with gristmills and sawmills, A church, a general store, blacksmith shop and many other historic buildings. Waterloo Village was also once a prosperous Morris canal town with a bustling port. Waterloo Village is also home to the 400 year old Lenape (Delaware) Indian Village. New Jersey's first ever Metro Gathering Mega event took place on 11/15/14 in the metropolitan area of Warinanco park, Roselle, NJ. We achieved our goals with the help of volunteers in just 4 1/2 months from concept to producing a very successful event, with over 650 official geocaching logs! We received feedback from over 193 respondents to our survey and are confident we will produce another quality mega event. Mega 2015 we searched for a new venue with the option for an indoor facility to accommodate a large event and have ample parking, and found secured the beautiful and scenic Waterloo Village Historic Site. The current event name "Metro Gathering" is branded for the Mega event with Geocaching HQ and we will continue to use the name. The Metro Gathering event is managed by volunteers throughout New Jersey and the entire metropolitan area which include event managers from both Northern New Jersey Cachers (NNJC) and Central Jersey Caching (CJC) clubs. The event registration and business will open in March and will be administered through NNJC. NNJC is always looking for volunteers to help out with the many events we bring to the club, we can't do it alone and need your help! Please reach out through this contact us link, or email any of the NNJC officers or volunteer in person and any event! Thank you! We are working on more great NNJC events and developing greater NNJC membership benefits! 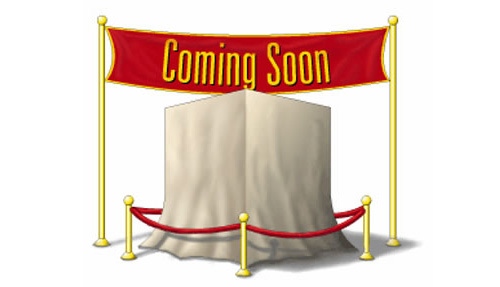 Stay tuned to see what is coming soon!